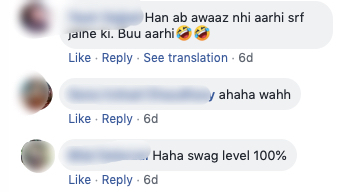 DC Rawalpindi Trolled An Indian Guy On Twitter And It Is The Best Thing You'll See Today! 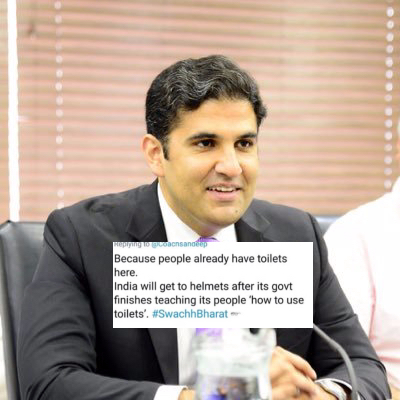 DC Rawalpindi Trolled An Indian Guy On Twitter And It Is The Best Thing You’ll See Today! The caustic relations between Indian and Pakistan are hidden from none. The two neighboring countries are at daggers drawn since 1947, owing to the burning issue of Kashmir. In addition, denizens of both countries often indulge in heated arguments on social media platforms. Deputy commissioner Rawalpindi Dr. Umar Jehangir on November 14, 2018, wrote about a notification#803/GOC in a tweet, “We are putting up a complete ban on motorcyclists who want to enter the Mall Road without helmets.” In reaction to his tweet, an Indian guy tried to disparage the Deputy Commissioner but failed; the DC, Umar Jahangir trolled him instead. 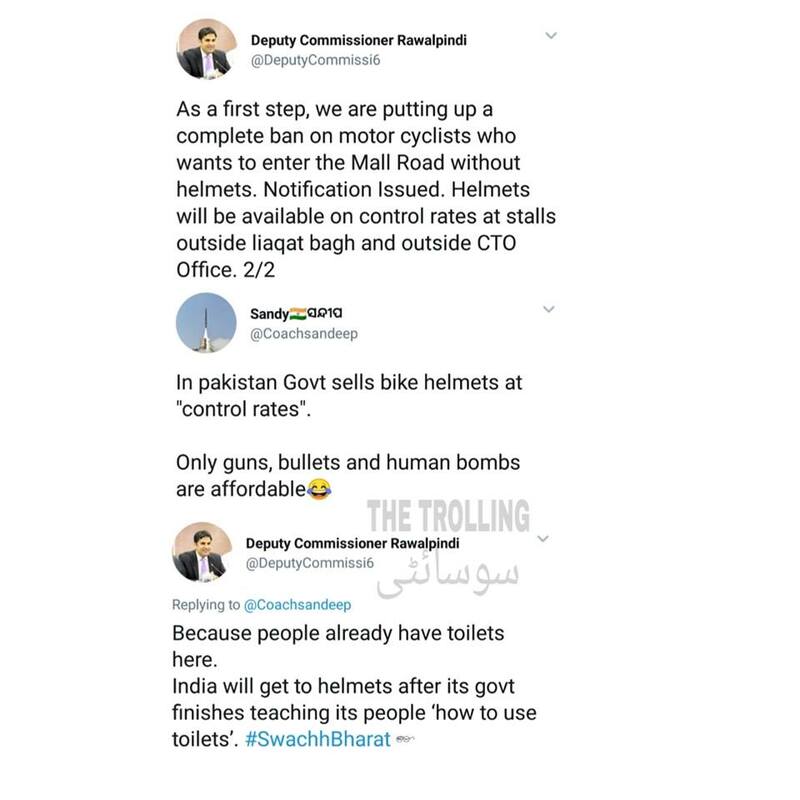 The Indian guy named, Sandy, replied to the Deputy Commissioner’s tweet in the following words, “IN Pakistan Govt sells bike helmets at “control rates” only guns, bullets and human bombs are affordable.” However, Umar Jehangir’s could be seen here that has trolled the guy holistically. It is pertinent to mention that after the orders of Lahore high court, Punjab government is working tooth and nail to enhance traffic issues and to make sure the wearing of helmets. 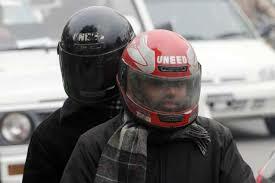 The helmet movement in Punjab is on the peak and district administration is helping the cause with the great spur. The Deputy commissioner Rawalpindi has written several tweets in this regard. Umar Jehangir has assumed the charge of Deputy Commissioner Rawalpindi in July 2018 by replacing Talat Mehmood Gondal. 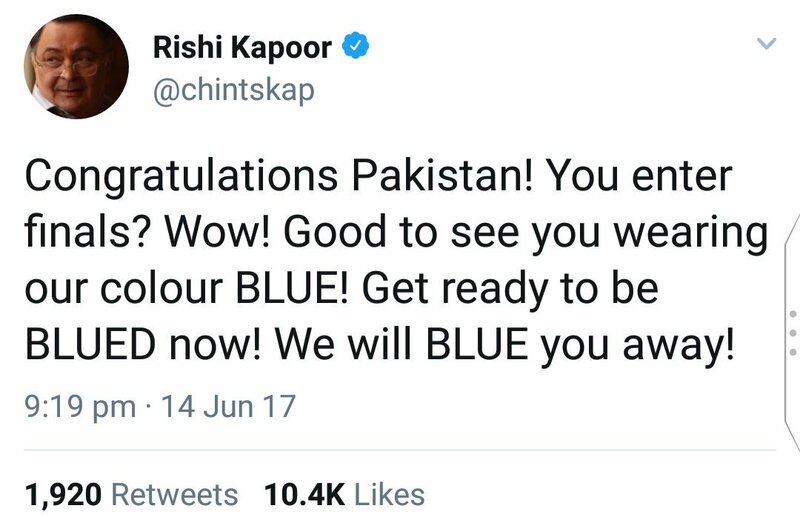 The Dc has proved he can not only perform well on the field but on social media too.